Safety, pollution and highway wear and tear are the major discussion points when the debate over whether to extend the length of twin trailers heats up on Capitol Hill, but what's also at stake for the major players is market share and profits. 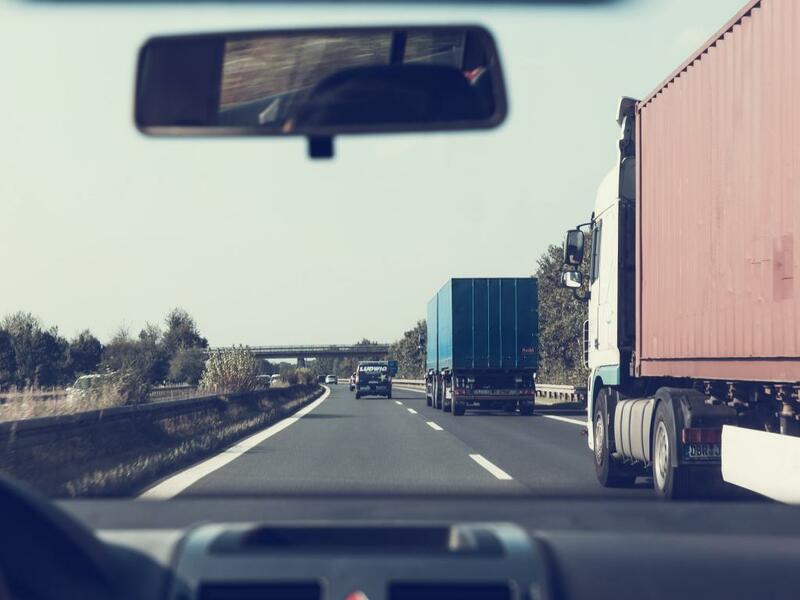 Earlier this month the Americans for Modern Transportation Coalition (AMTC) asked the leadership of the U.S. House Transportation & Infrastructure Committee for legislation that would increase twin 28-foot trailers to 33 feet. AMTC, whose members include Amazon.com, Inc. (NASDAQ: AMZN), FedEx Corp (NYSE: FDX), XPO Logistics (NYSE: XPO), and UPS (NYSE: UPS), sought a similar change last year as lawmakers considered a U.S. Department of Transportation funding bill. Twin trailers are typically used by less-than-truckload (LTL) carriers and their customers, who would be the major beneficiaries of the legislation. This year, with the renewed prospects for an infrastructure bill and reauthorization of the FAST Act surface transportation bill, the coalition is again touting the benefits of such a change – reduced congestion, improved safety and less stress on roads and bridges as a result of fewer truck miles traveled. 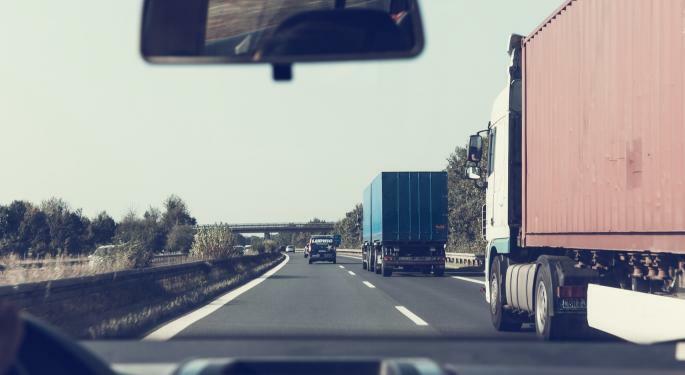 The group also asserts, as it has in the past, that longer trucks means moving the same amount of freight in fewer trucks – 18 percent fewer, it claims – which would translate to billions of dollars per year in lower shipping costs. Much of the opposition to the change from railroads and trucking groups has centered around safety issues – longer twin trailers can be more difficult to drive, for example. But the Truckload Carriers Association (TCA) believes it has the potential to shift business away as well. "The issue encompasses a little bit of everything, including market share," David Heller, TCA's vice president of government affairs, told FreightWaves. "This is a platform being used by shippers, and is being driven by the LTL carriers because adding that space works out well for them. But everyone is going to want to move that extra freight, and truckload carriers aren't set up for that," he said. In addition, advocating for a vehicle configuration change that only benefits a small segment of the trucking industry would add to problems such as truck parking, Heller said. "Distracting from the much larger Congressional conversation of infrastructure reform, which would correct the shortfall of funding to the Highway Trust Fund and repair our deteriorating roads and bridges, would be irresponsible of an industry that is clamoring for a fix." The railroads have argued that because fuel taxes fail to cover the costs of highway damage caused by trucks, increasing federal truck size limits would "exacerbate deterioration of crumbling infrastructure." But while LTL freight may not compete directly with rail, John Gray, senior vice president of policy and economics at the Association of American Railroads, revealed the fierce level of competition between rail and truck, no matter the particular type of freight involved. "Our objective has always been to take business away from [trucks] if at all possible," Gray said during a recent media briefing, adding that "the only reason the railroads have marketing departments is because they want to go after this business that is now being moved by truck." He acknowledged that there is partnership with trucking as well – that moving truck trailers and domestic containers make up a vital part of the railroads' intermodal business, which is now its largest commodity. "Our bottom line on the relationship with trucks is that they're among our best friends, but at the same time, we don't want to be subsidizing them" through changes to federal regulations, he said.